In the previous articles, we have already covered different design templates and mockups for tags, banners, billboards, flyers, etc. In this article, we bring forward a similar design style forward to you. 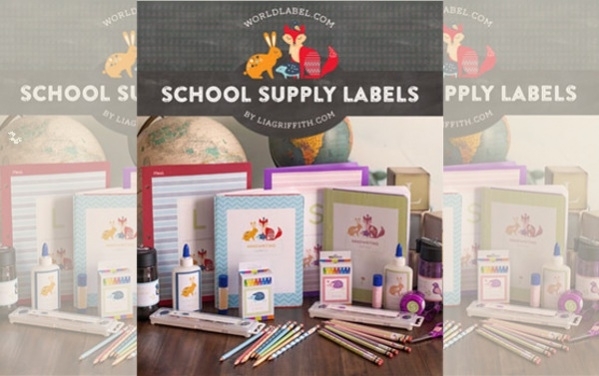 Here is a great collection of free label designs that have been listed below that you can use for multiple design ideas like kids labels, school labels, custom labels, etc. Have a look at this detailed list of various different designs that you will find definitely useful for your design reference. The first one to get to our list is a label for your address. Since the world is moving digital, not many people use actual labels for the address. But here is a design that you could use even for your digital address label. 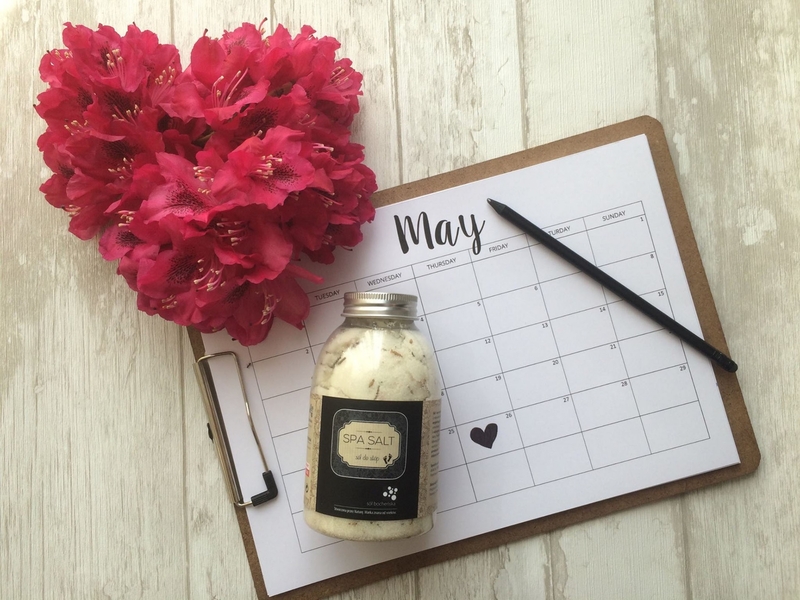 Most of the products will need a label on top of the packaging so as to print the basic required details about it and the brand that made the product. And here is a wide collection of different design layouts and styles for that. 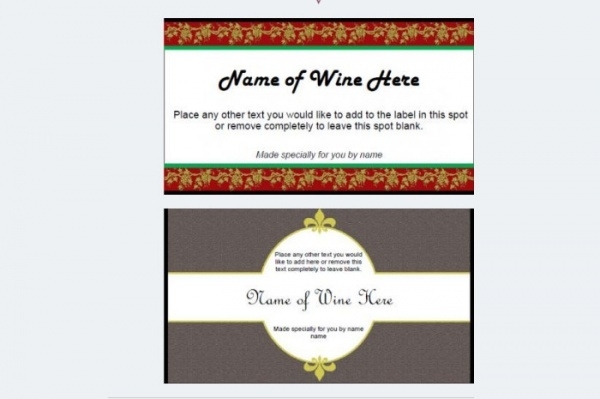 Check out this collection of free and ready to print wine labels that will give your product an elegant look apart from a classy taste. You can also look at other designs from the same link to know more about the design elements. The kitchen is a space where most of the food items are stored. 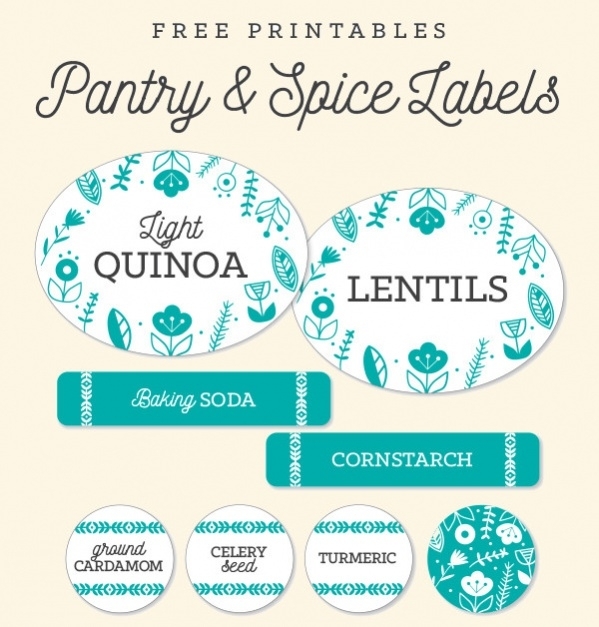 And in the pantry, you will definitely need labels to mark different ingredients. Here is a label design for the spice jars to spice up your design. Here is a label design that has been created for kids. But a similar label design can be used even by adults and can be placed on your backpacks or so. Check out this free design at the below-mentioned link. The next one in the list is a wedding label. The wedding usually involves a lot of graphic designs these days. And apart from the invitation and other stationery, here is a label design that you will find rather useful. Product bottles will need a label to wrap around it. 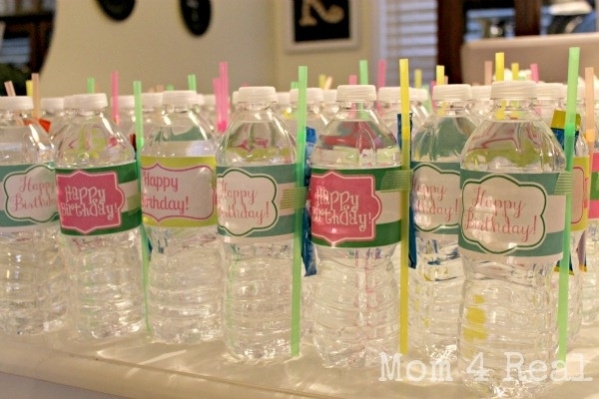 And here is a design for a free ready to print happy birthday water bottle that your kid will definitely be going to love. Check it out here. 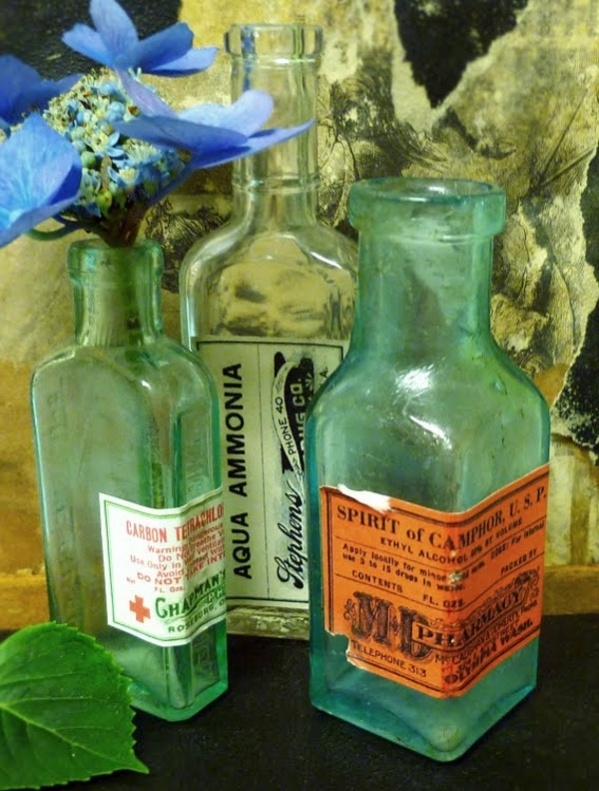 Vintage designs look really well if you know how to go about it. 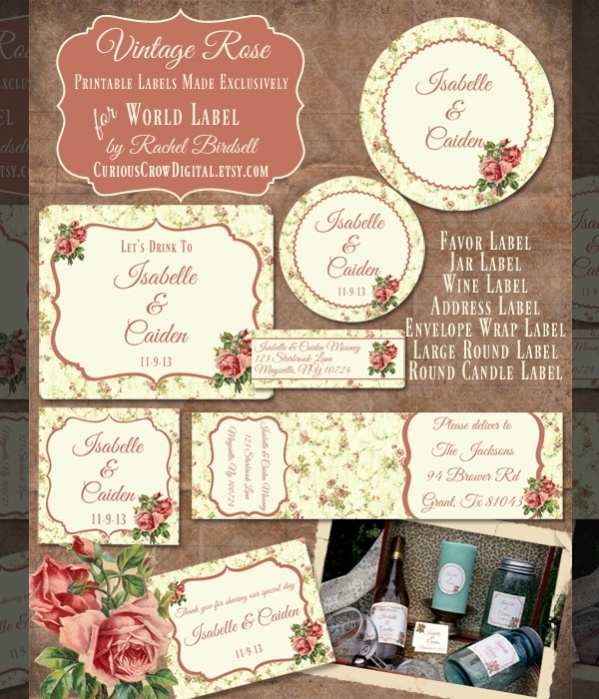 And here is a printable vintage design for a label that you can download for free from the given download link. The choice of typeface and the finish of ink for it are also really important when you start getting into the details of the design. 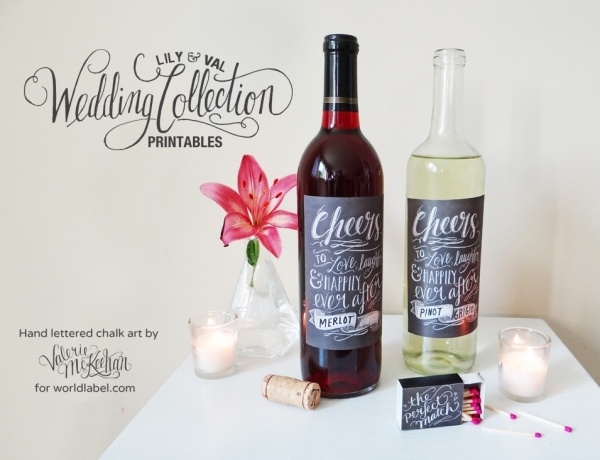 Here is a label design that uses chalk art to add that extra bit of edge to it. To keep designs useful in the coming few weeks here is a label design for the theme of Christmas. You can use this design or something similar for the gifts and other items you got as presents for your family. 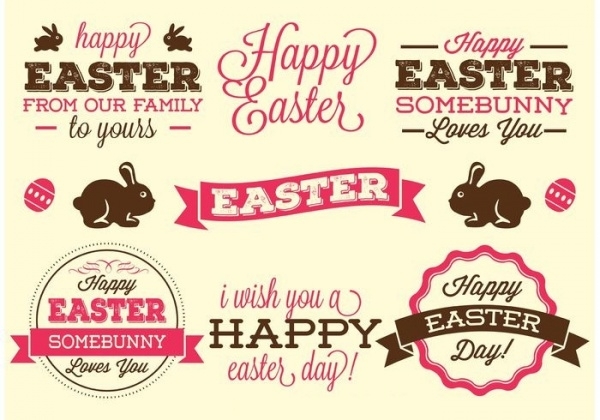 Since we have mentioned Christmas, it would make sense to include Easter as well. You know what the design elements for an Easter design would include. And you can just use those over a blank label design to create one for yourself. 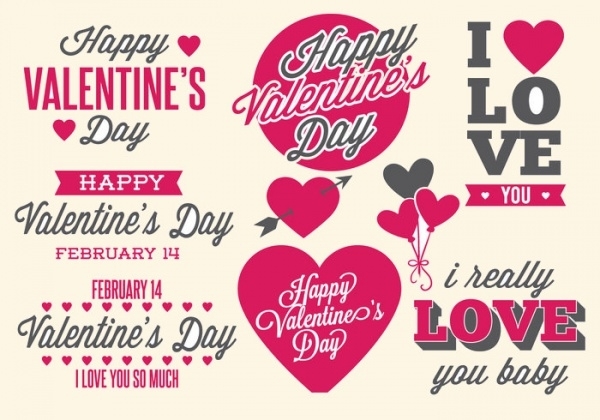 Here is a great collection of a beautifully drawn set of Valentine’s Day labels. 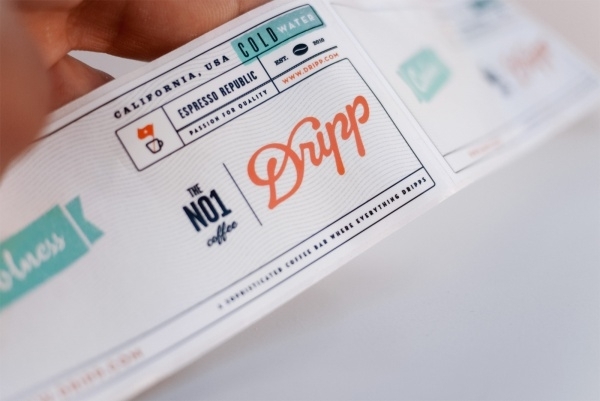 You will definitely find multiple uses of these great looking label designs. 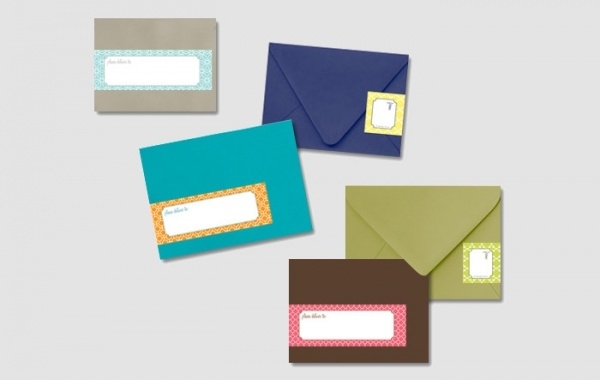 Be it for a card cover or just for a love note. 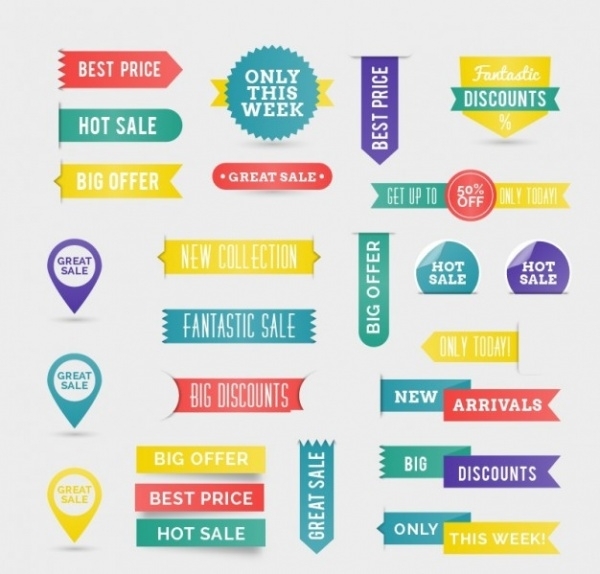 Promote the upcoming sale of your store using this collection of really cool and elegant label and tag designs. You could even use these designs for the online shop using the editable eps file. Beauty products like any other products include a product label. And here is a design mockup for your reference for a men shampoo label. 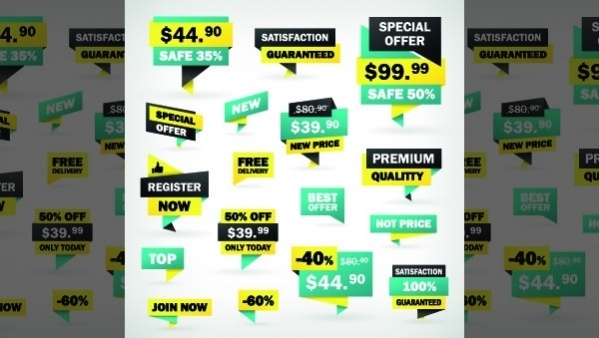 Check out this professional design at the below-mentioned link. Here is a professional and highly detailed label design for Spa Salt. 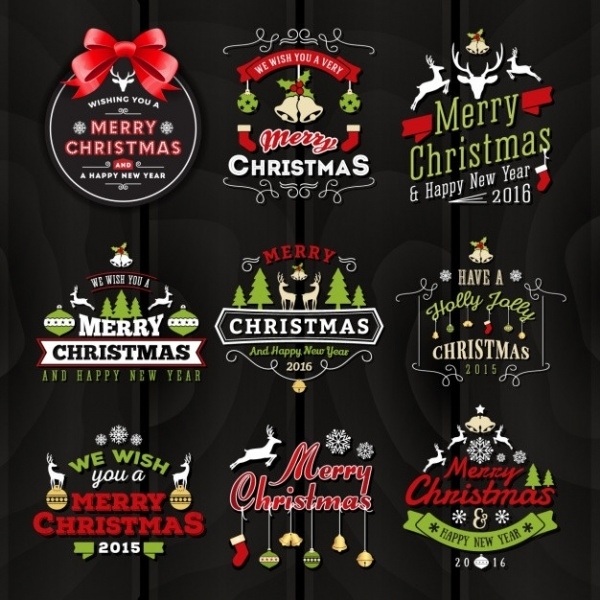 The design is available to you to work on and use for your own projects in photoshop or illustrator file format, depending on your proficiency with the software. 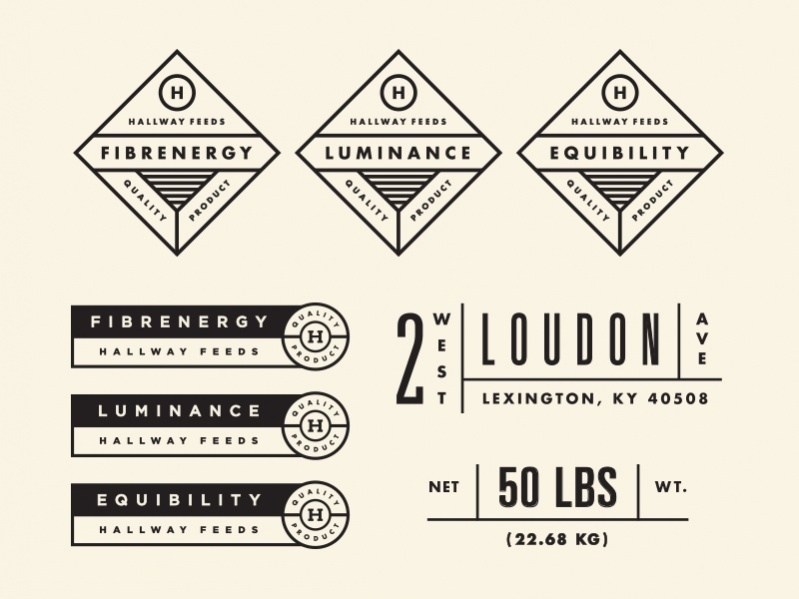 Here is a professional design collection by Steve Wolf that shows a set of free hallway feed labels that was created for horse feed bags. In case you have a similar design requirement, this design will act as a great reference for that. 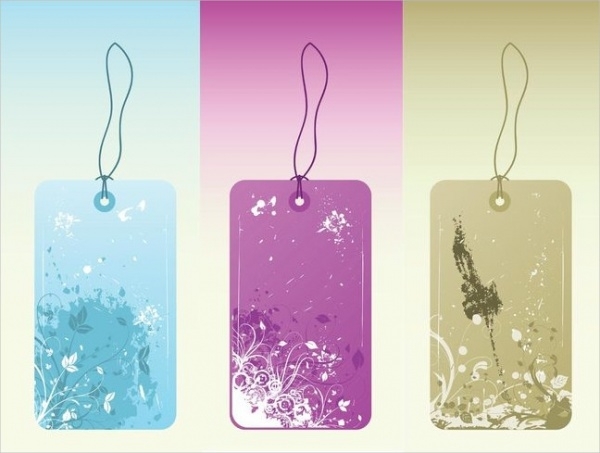 Here are label designs that will also act as a tag design with thread hanging in a loop to hang around any product. The design has digital artwork of flowers as well that goes into it. 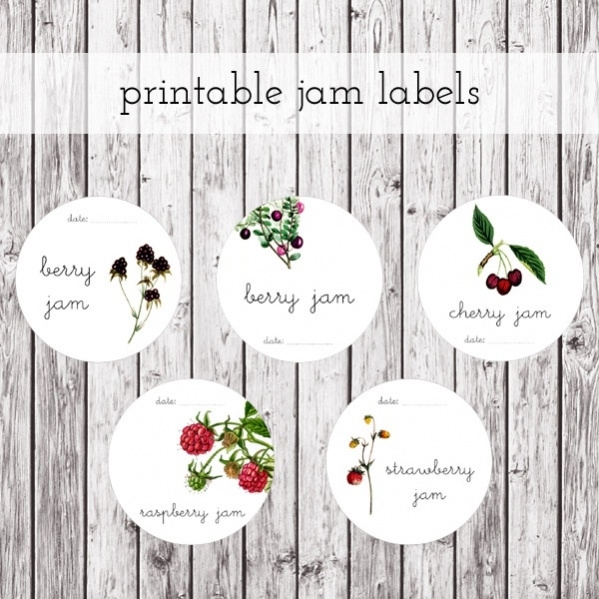 Check out this collection of modern, minimal and elegant looking ready to print label designs for a jam that is available to you at no cost. The designs are all in a circular shape with a diameter of 2 inches. As you can see there are multiple places where a label comes useful. 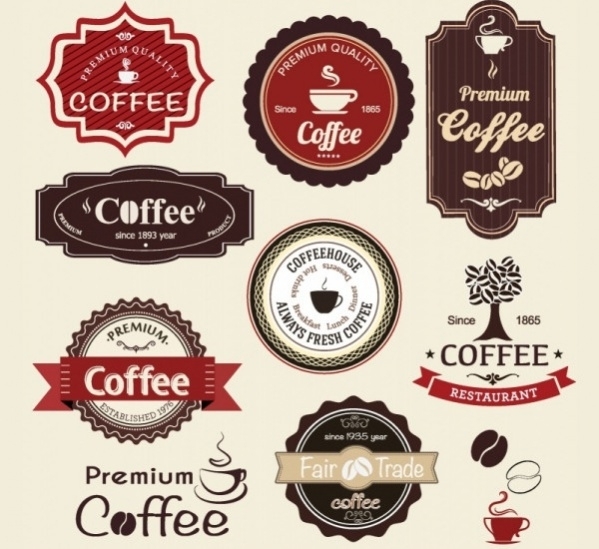 And you can easily expand this list to thousand other examples for the usage of a label design. 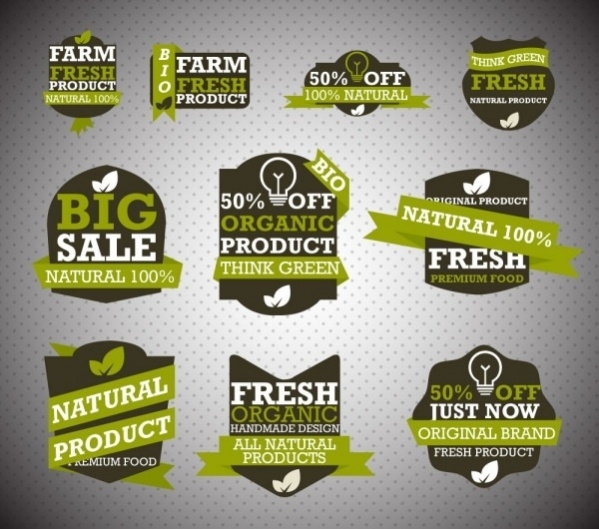 Most of the items mentioned here can be classified as a product and in case you have a client coming up with a new product, you can easily create a new label for them using one of these designs as a reference. You can even customize the original design if it meets your requirements or you can pick up elements from different designs mentioned in the list to create one final design. So make sure you have downloaded the one that you may find useful, not just for your next project but also for the resource pack that you can use later time in your life for a similar label design. Check out other lists for design references and templates as well from the website which will help you grow your graphic designer career.